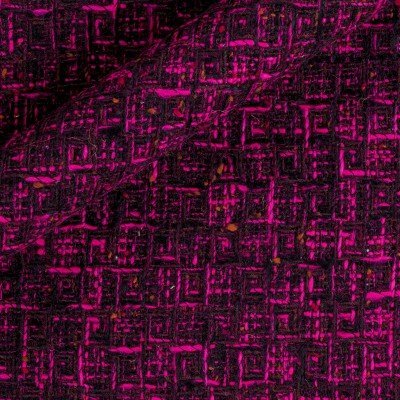 From one of our Italian suppliers, this fabric is a haute couture offering used by a top designer. Limited yardage, re-orderable by special order only. Please allow two weeks for delivery. Wool and acrylic tweed boucle. 54" wide.